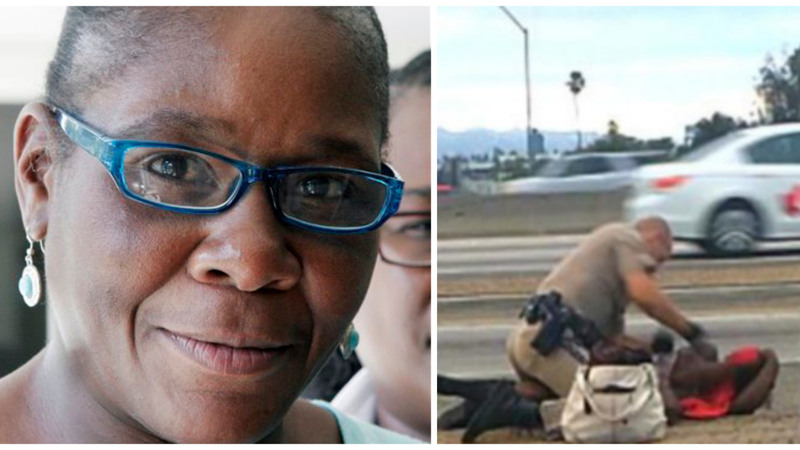 “Marlene Pinnock, the woman who was repeatedly punched by a California Highway Patrol officer in a video captured on the side of a freeway, will receive a settlement of $1.5 million. The officer responsible for her beating in July — Daniel Andrew — will resign.” Read Full Article Here! Previous Post Debunking Hair Locking Myths!